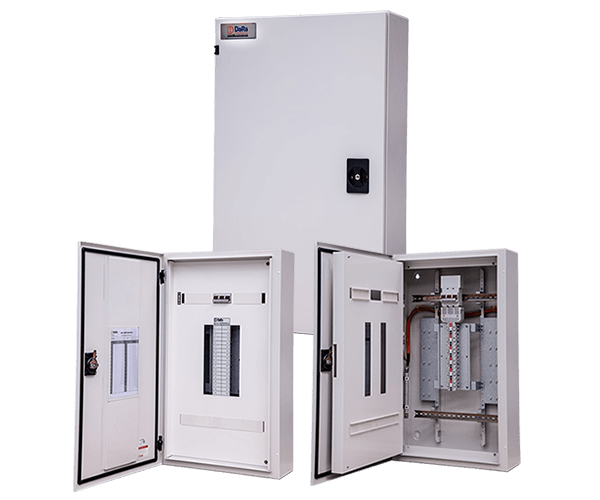 DSC panel-boards are assembled and wired in our new express production plant committed in delivering the best quality switchboard at an affordable price when you need it. Custom made with a fast turnaround, Dara switchboards are the custom switchboard specialists. Panel boards are used in a wide variety of projects and applications. From hospitals, to apartments, shopping centres and industrial areas, if you need a panel board, we’ve got you. As custom switchboard specialists, we can provide switchboard to the exact specifications you need and with our recently upgraded manufacturing facility, we can now turn your switchboard requirements into reality in a fraction of the time. Simplicity is the key to our success. We create simple, seamless systems that enable us to create custom switchboards in a fraction of the time you’d normally expect. Here’s how we do it. You send us an enquiry, including specifications, as single-line diagrams to our team so we can provide a quote. Our experienced estimators go through your request with a fine tooth comb, carefully choosing the most suitable panel board for the application, along with the installation requirements. We can offer options for indoor, outdoor, wall-mounted, free-standing and other panel boards. We then return to you with a clear quotation, including a list of the precise products required for your approval. When you approve your order, we get to work at lightning speed. We use an advanced design software called Streamgineer and AutoCAD design tools to generate the approval and construction drawings in record time. This is generally completed within 48 hours. Once you’ve approved the shop drawings, we begin switchboard assembly, and fit the product with all of the required electrical equipment, such as circuit breakers, switches and controls, which we wire to specifications and electrical drawings. Because of our dedicated facility, the manufacturing process can take as little as one day, though it can also take up to seven based on the complexity of the board. On the whole, Dara Switchboards can provide stock-standard distribution boards within two working days. Finally, delivery. We deliver our panel boards to you and make sure you’re happy with the final product. There are some things in life that we only really notice when they go wrong. Electricity is one of them. When it’s working, we don’t think about it, we just utilise it to get on with our day. When there’s a problem, however, it can interrupt every aspect of our life. It’s what we pride ourselves on. Our customisation capabilities, for example, mean that you can order switchboards based on precise, site-specific requirements and know they’ll match switchboard cupboard sizes, as needed. So, ‘size’ isn’t something you need to think about. Our switchboards are also competitively priced, and we’re sure we offer the most affordable panel boards on the market. So ‘cost’ isn’t something you need to think about either. If you want to know more about our process, view our FAQ below, or simply pick up the phone and give our friendly team a call, who will also walk you through the process of manufacture from start to finish. Can the panel boards be installed outdoors? Not all types of panel boards can be installed outdoors. We at Dara switchboards manufacture DSS and DSG panel boards that are NATA certified for IP56 rating. DSE and DSS panel boards are installed indoors and are up to IP52 rated. Which circuit breakers fit in DaRa Panel boards? 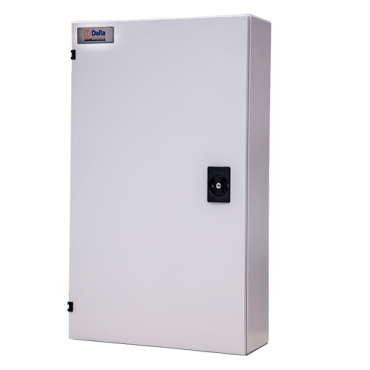 We can customise our panel boards to fit most of the switchgear brands available in Australia. Generally, our panel boards can be fitted with Legrand, NHP, ABB, Schneider, CBI, GE, Eaton. We are happy to supply further information and discuss this in depth with our customers during the design process. Can Dara Switchboards manufacture custom panel boards? Our specialty is manufacturing custom panel boards using our fully integrated manufacturing facility. We can design and build custom switchboards with multiple chassis, check metering, various lighting controls, surge diverters – almost any feature or requirement your project needs! How long does it take to manufacture a panel board with DaRa Switchboards? Standard switchboards are turned around between one and five days from order and approval of shop drawings in our express production plant in Cranbourne, while custom panel boards are manufactured within 20 days from order and approval of shop drawings in our custom switchboard production plant in Mulgrave. We can advise on manufacturing time during the ordering process, based on your requirements. How long does it take to produce a design drawing of a panel board from order? When we updated and upgraded our manufacturing facility, we also upgraded our software. We use the latest design technology for panel boards – Streamgineer online design tool. Drawings are produced in couple of minutes and, depending on the complexity of the panel board, the shop drawings will be submitted on the same day or within five days from the order.